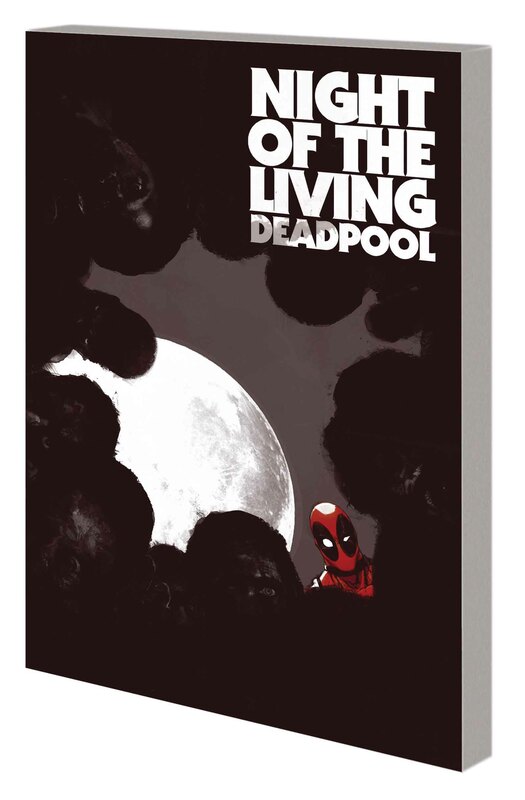 Deadpool awakes from a food coma to find - the zombie apocalypse has occurred! 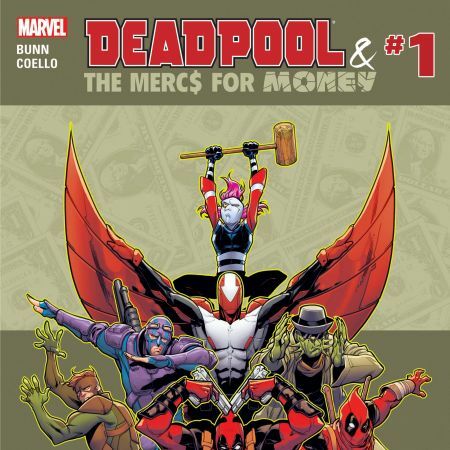 Now, can the Merc with a Mouth avoid becoming the Merc in their mouths?! Thrill to the sight of a hideous, rotting-fleshed monster shambling about the landscape - and don't forget all the zombies he's fighting! (Get it? That first one referred Deadpool. Who says zombie horror comics can't have a little humor?) 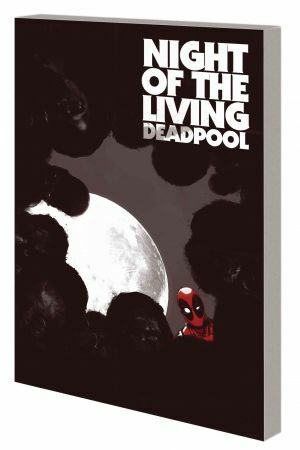 Cullen Bunn, writer of the fan-favorite Deadpool Killogy, brings us one of Deadpool's darkest tales ever - and we're not just saying that because it's in black and white (and red)! You've been warned, my friends! 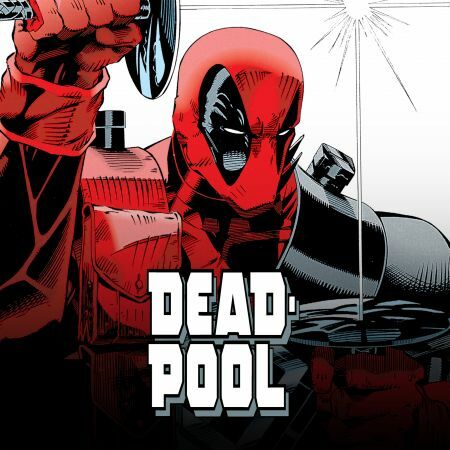 So ring the dinner bell and nail shut the door as Deadpool takes on the ambulatory undead! 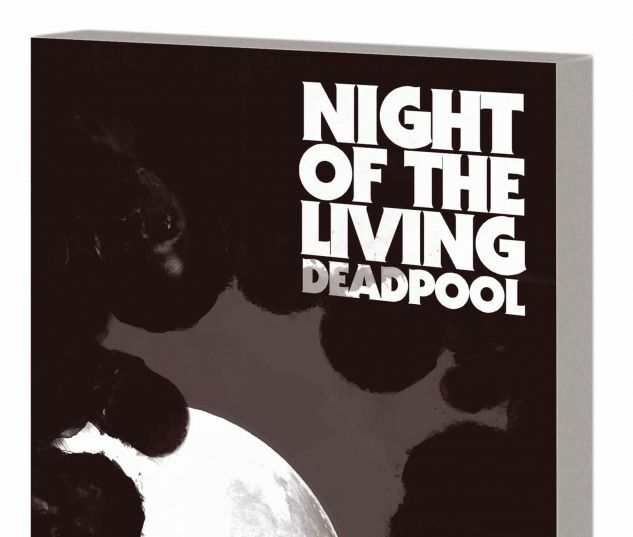 Collecting NIGHT OF THE LIVING DEADPOOL #1-4.